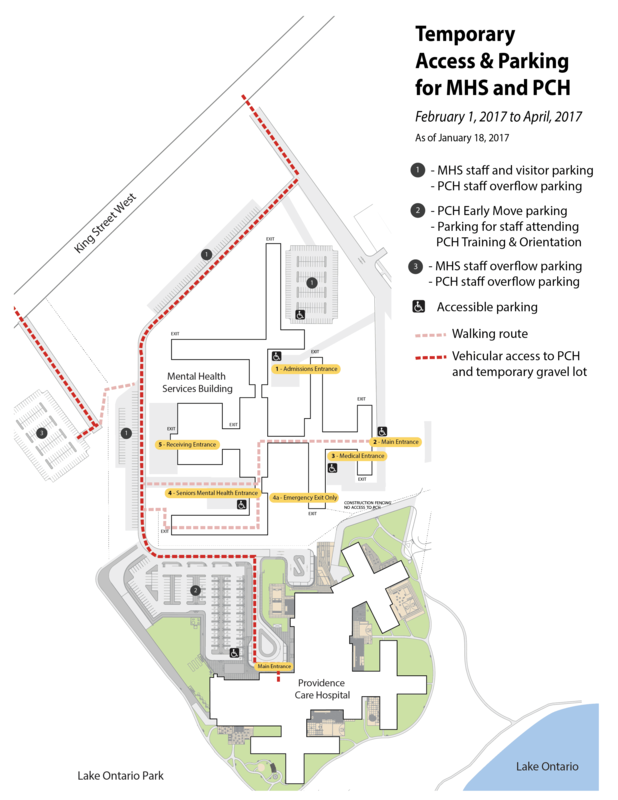 Update: The closure of the main parking lot at Mental Health Services (MHS) has been delayed until February 13, 2017. The main parking lot will be closed by the end of day Tuesday, January 31, 2017. Cars parked in the lot when it is closed will be able to leave, however drivers will be redirected to other available parking on the site once the main lot is closed starting Wednesday, February 13, 2017.